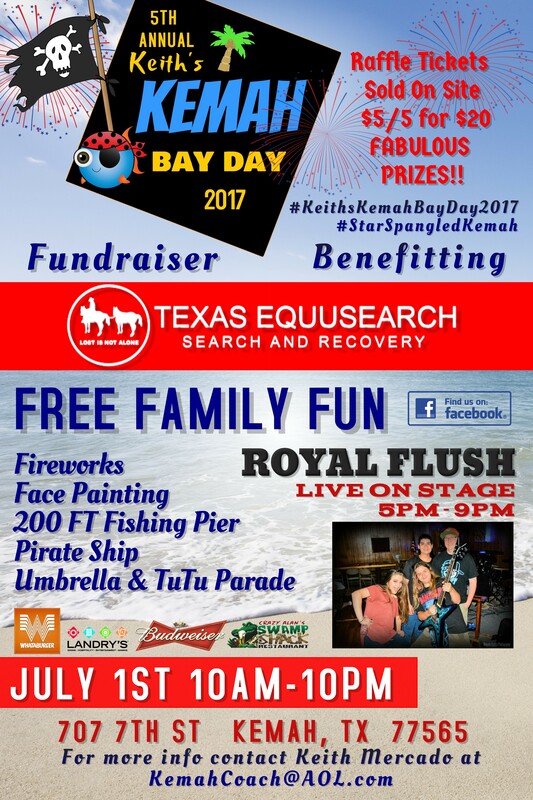 Keith’s Kemah Bay Day Benefiting Texas EquuSearch — July 1, 2017, 10:00 a.m. to 10:00 p.m.
Keith Mercado is hosting his 5th Annual Kemah Bay Day — this year’s event is benefiting Texas EquuSearch. 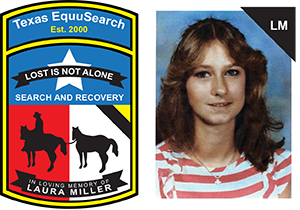 This is a free family event. There will be fishing from a 200-foot fishing pier, food for 300 provided by Crazy Alan’s Swamp Shack and Landry’s. Live music performed by Royal Flush from 5:00 p.m. until 9:00 p.m. Fireworks will start at 9:30, and the view from the event is spectacular!!! 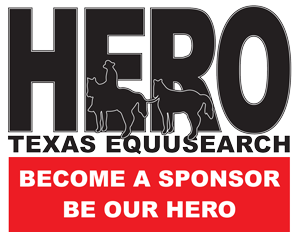 Raffle tickets are $5.00 or 5 for $20.00 for some great items, and all of the proceeds from the raffle will be given to Texas EquuuSearch for our continued search efforts. See flyer for more details.